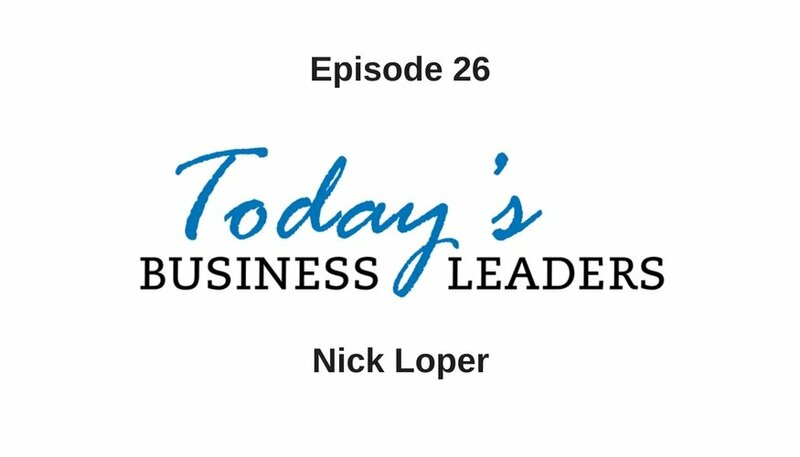 Nick Loper started out painting houses and now runs several successful businesses as an entrepreneur. He took some time to talk to Gabe about why he can’t work a normal job, knowing when to pull the plug on bad ideas and more. Check out this episode to pick up some actionable advice from Nick, and afterward, catch up on the entire Today’s Business Leaders lineup to hear more inspiring stories and quality tips. Nick’s first serious job came in college. He worked for a company that set up students to run their own house painting businesses. Nick found the experience both stressful and rewarding, but afterward, he realized he enjoyed being his own boss and there was no going back. He wasn’t suited to work a normal job. That didn’t stop him from trying, but shortly into his tenure working at a major corporation, he decided to try his hand at doing his own thing. Nick turned his various side hustles into businesses and he currently runs a company that reviews virtual assistants while also being the host of the podcast, Side Hustle Nation. Most entrepreneurs can attest that for every good idea there are plenty of bad ideas. When working on any new concept, you need to give the idea a fair chance, but you cannot continue to invest time and money if the venture is going nowhere. Nick pulls the plug when he dreads the work. It’s a hard decision, but when he continues to put in the same effort for diminishing returns, it is time to stop. Nick also shares the three ways entrepreneurs can budget and start their individual endeavors. – Go all in and figure it out on the fly. – Figure out monthly expenses and live within your means. – The third option is what Nick calls the Side Hustle Snowball. Create a detailed and itemized list of your monthly expenses and find income streams to erase those expenses. Nick reflects back on his painting days and remembers when he had to go door to door and essentially cold call customers to round up business. He dreaded it, but he went out there and learned to deal with rejection. Getting over his fear of knocking on doors made him realize it is not that bad and it is possible to do the difficult things. Get in touch with Nick via email, Facebook, LinkedIn or Twitter. Learn more about Gabe’s company, Business Marketing Engine and the solutions available.